Background: Student engagement is widely recognised as being influential on learning and achievement in higher education. What is less clear is how the knowledge transfers, i.e., the process of engagement by the student with any new forms of teaching demonstrated by the teacher. Aim: To investigate the effect of small group tutors on student engagement in the computer laboratory lecture. Methods: Participants were undergraduate, second year BSc Public Health students taking the Health Information Systems II module. Teaching consisted of 12 x 2-hour face-to-to face classes. Tutors were assigned to groups of 6/7 students from weeks 5-12. Quantitative data from the Irish Survey of Student Engagement was collected in week 12 and analysed using the Statistical Package for the Social Sciences. Qualitative data from a 1-minute pre-and post-module CAT, tutor post lesson appraisals and two focus groups (one student and one tutor group, respectively) were analysed thematically. 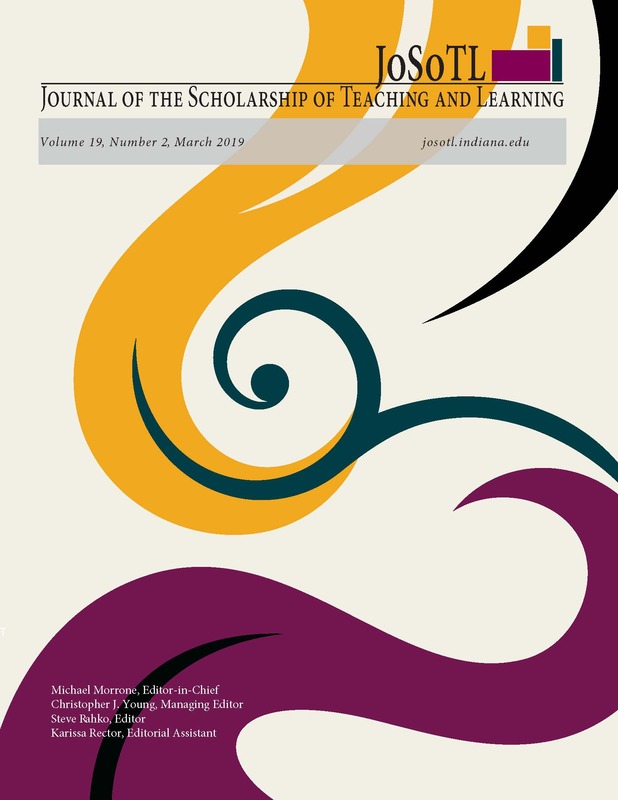 Findings: This study provided evidence that student engagement and learning was indeed enhanced by the addition of small group tutors in the computer laboratory lecture. In addition, students’ attitude to engaging with their programme of study improved and their positivity towards learning increased as the term progressed. Furthermore, there was evidence of an improved student experience and improved personal development that was highly valued by the students.